We focus on building complex custom web applications that solve complex business problems. Starrtek custom develops each web application so you know that it is tailored to your exact business requirements. We deliver rich internet applications combining our solid cross-browser experience, technological expertise and established development methodology. Developing a custom web application for your company can enhance efficiency and productivity. 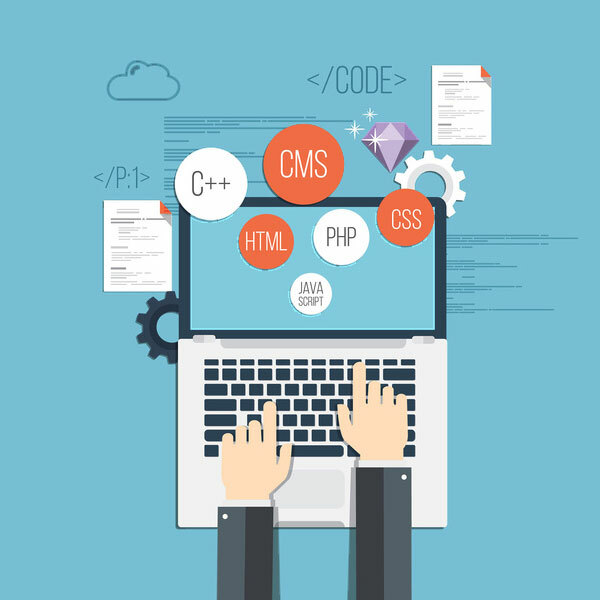 Our versatile web developers are capable of tackling even the most complex business logic. We offer innovative, trustworthy software solutions to complement your specific business needs. Every one of our custom web applications provides excellent usability, scalability and universal compatibility in terms of browsers and platforms. Our design process is iterative, creative, detailed, and yet, still fast. We work with you to capture your vision to ensure desired user experiences are met. Our attention to detail as we move through creating specifications and business rules allows us to catch any problems early on and can often introduce new features for an improved experience and outcome. Using this method, common user interface elements, usability testing, and experienced software analysts and designers, our design process produces amazing results. All we need to get started is a list of features. Sharing data between disparate systems can be accomplished through well-written data interfaces and web services. We use the latest technologies to connect systems, share data, simplify and automate interoperability, and standardize data exchanges across the organization. High application maintainability enabling the ability to reduce the total cost of ownership.